 At NewScripts Pharmacy our goal is to ensure that the transition process is as seamless as possible and without interruption of service. We do all the up-front work to prepare your team for a quick, efficient and worry-free transition. NewScripts will provide you with a welcoming letter to introduce our pharmacy and services for distribution to the responsible party and/or power of attorneys.